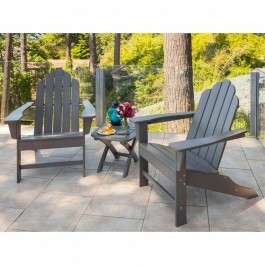 3 piece Adirondack furniture set with two chairs and side table. Would you like to add cushions? 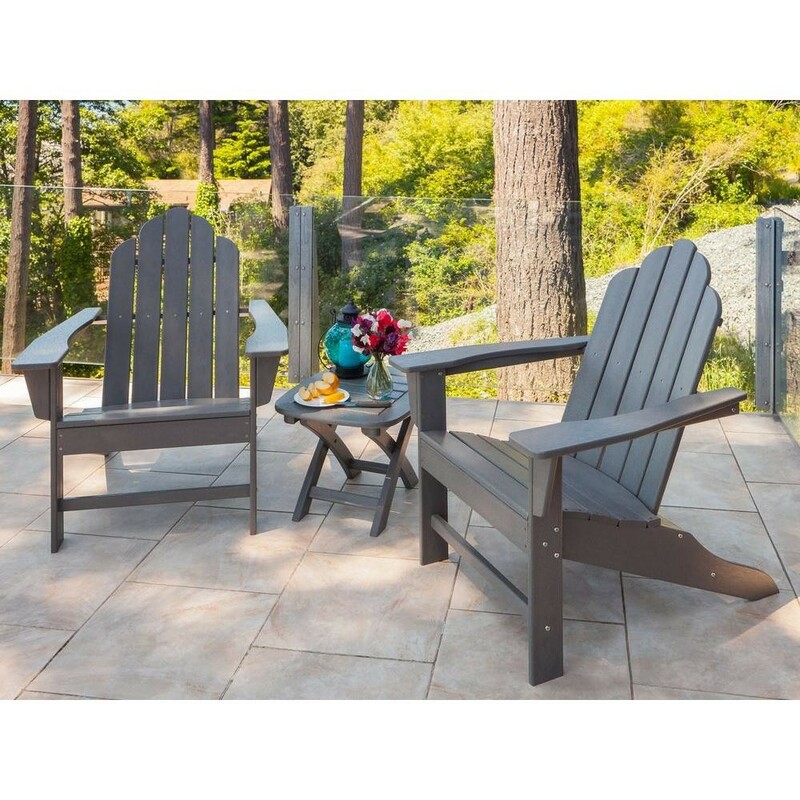 Create your own back yard getaway with the help of this POLYWOOD Adirondack 3 Piece Patio set. 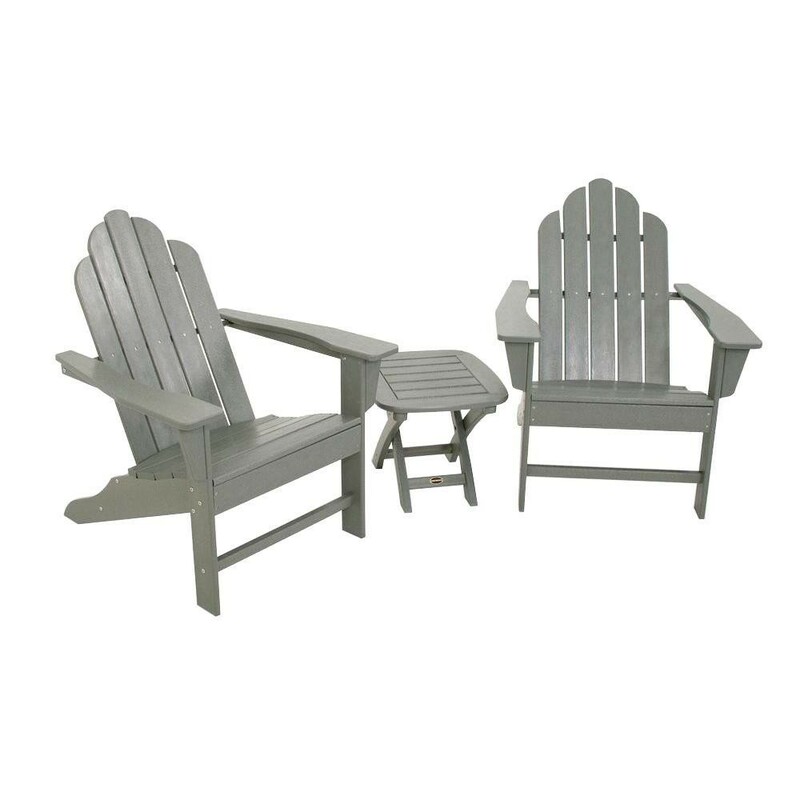 The set includes two laid back, relaxed Adirondack patio chairs with a matching patio side table. The full set makes it easy for you and a friend or loved one to spend quality time together from the comfort of your own back yard. Best of all, it's nearly 100% maintenance free thanks to its POLYWOOD construction. 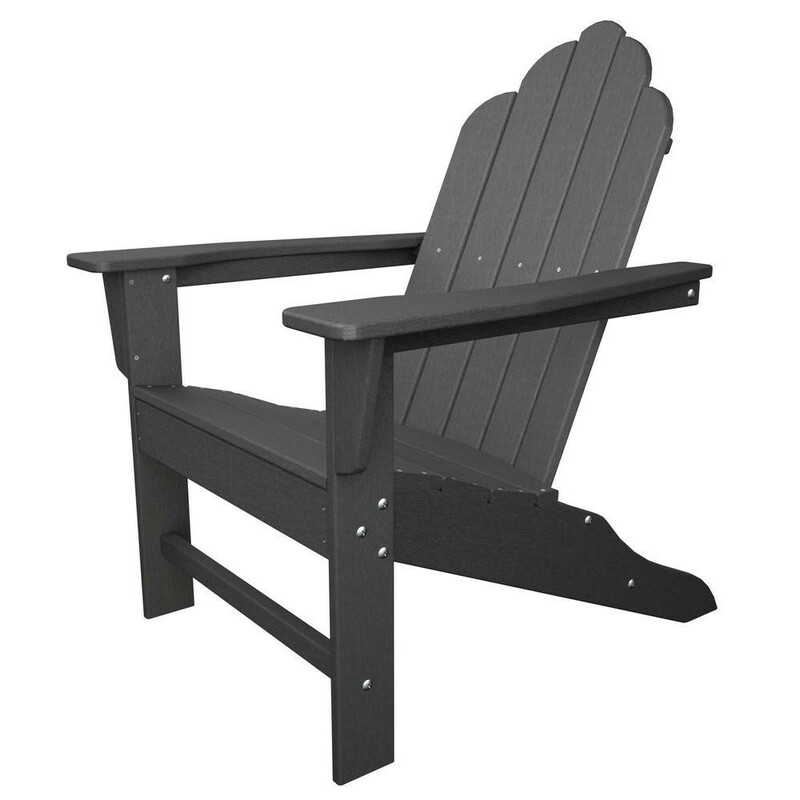 Though the whole set retains the look of painted wood, it is in fact made out of recycled HDPE lumber. This means that you never have to do more than wash it down with soap and water in order to keep it looking great, even if you live in the roughest, toughest climates. 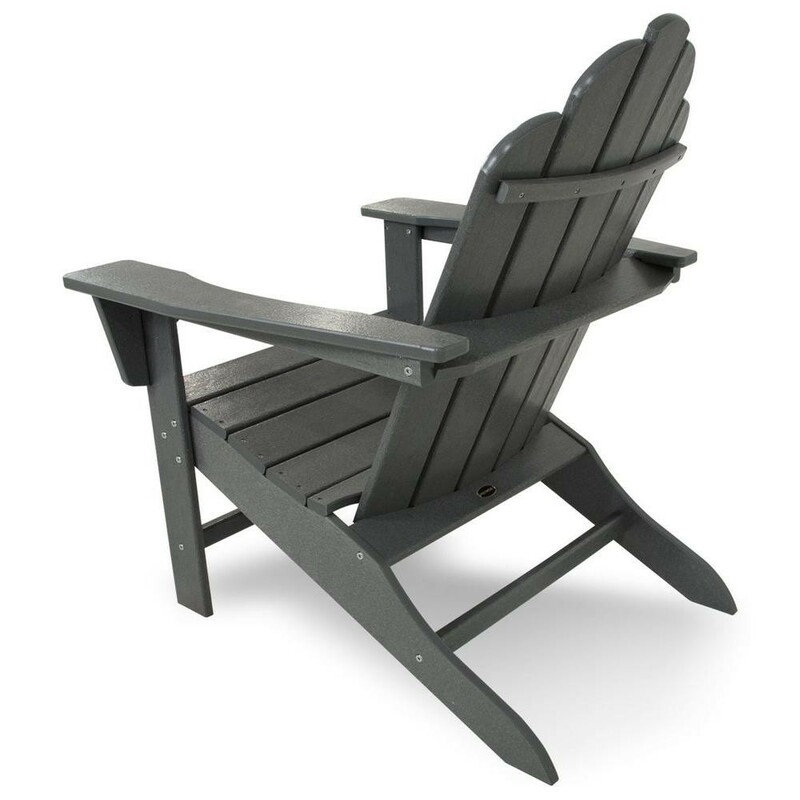 These chairs shrug off rain, snow, sleet, and salt with ease. 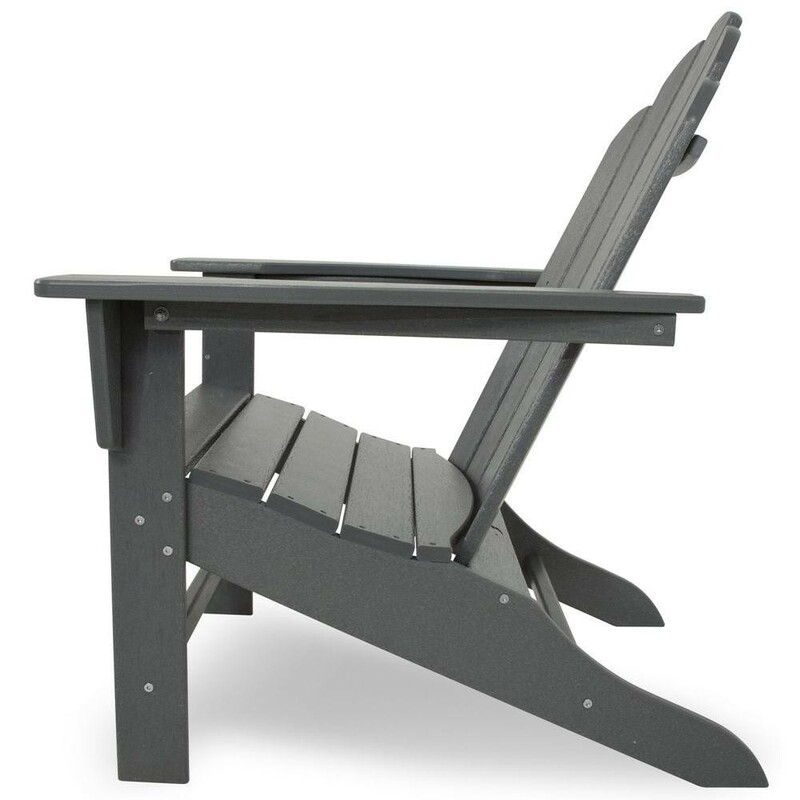 Even the hardware is designed for durable outdoor living: it's made out of commercial grade stainless steel which effortlessly resists corrosion. 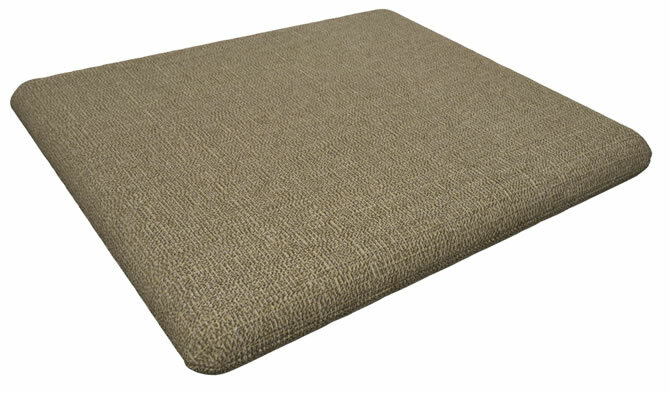 Each piece in this set is designed to last for 20 years or even longer, which means the entire set is a high-value addition to the outdoor room of your choice. Why wait? 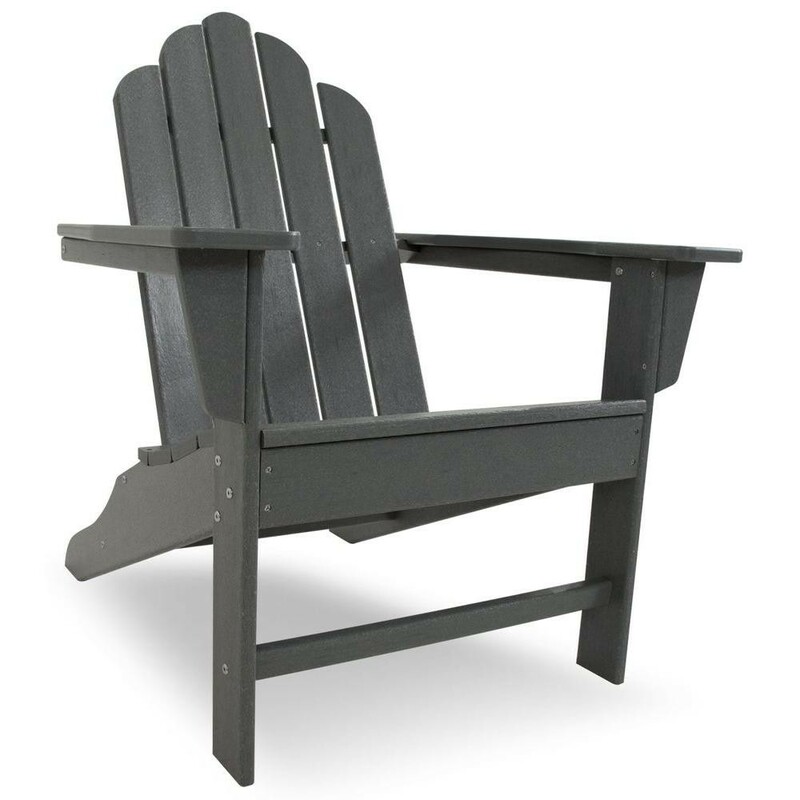 Order your 3 piece Adirondack chair patio set today.